Your home will react to the cold air during the winter causing dryness. A humidifier system will make the important difference in your home comfort. Accommodates crawl spaces, attics and areas of the country with milder winters and non-forced air heating. Provides humidity to the largest of homes. Humidifies tightly constructed homes up to 4,000 Sq. Ft. Included: Our GFX3 Automatic Digital Humidistat. 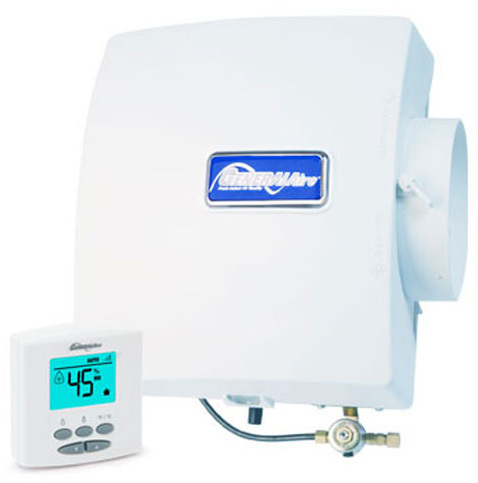 Features a manual or automatic mode with an outdoor sensor for temperature compensating control.